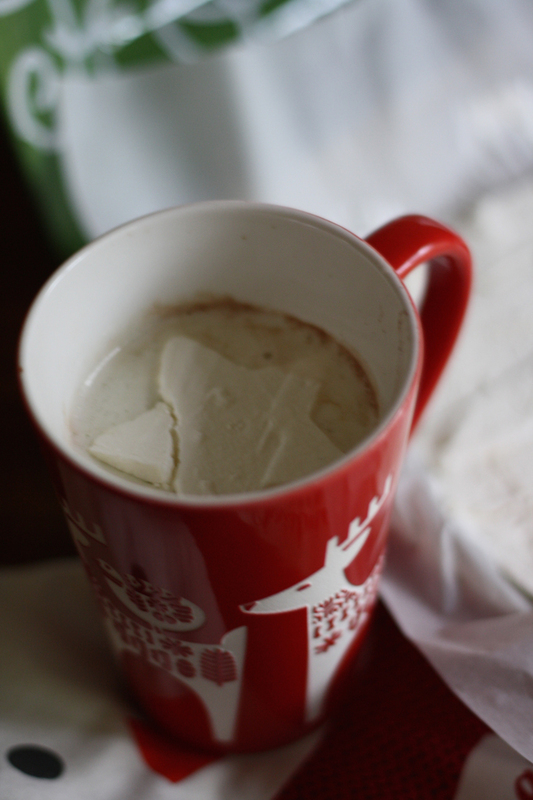 Have you ever seen those adorable marshmallows that are in cute little shapes sitting so delicately in a blogger's hot chocolate? And then you've looked up homemade marshmallow recipes and thought to yourself, "no thanks."? Yeah, me too. But something about those little shapes always had me curious, so I started to research. It turns out that you can create the same cute marshmallow effect with whipped cream...and personally, whipped cream sounds oh so much more delectable than a cutesy marshmallow, amiright? 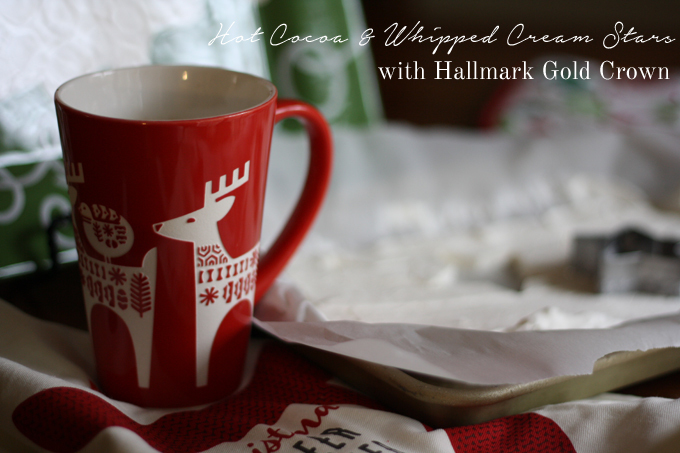 These hot cocoa whipped cream stars are so simple! You can use store bought whipped cream, or create your own whipped cream like I did. Whipped cream is super easy to make, especially if you have a stand mixer, but if you're in a pinch, the frozen stuff works just fine! I started by whipping my cream. Next, I added just a dash of water to my whipped cream (about 1/4 cup). While it seems counterintuitive to whip cream and then melt it with water, never fear: the water helps the whipped cream freeze faster & mold better. You'll see! Stir in your water and then spread the whipped cream mixture onto a parchment lined baking sheet. 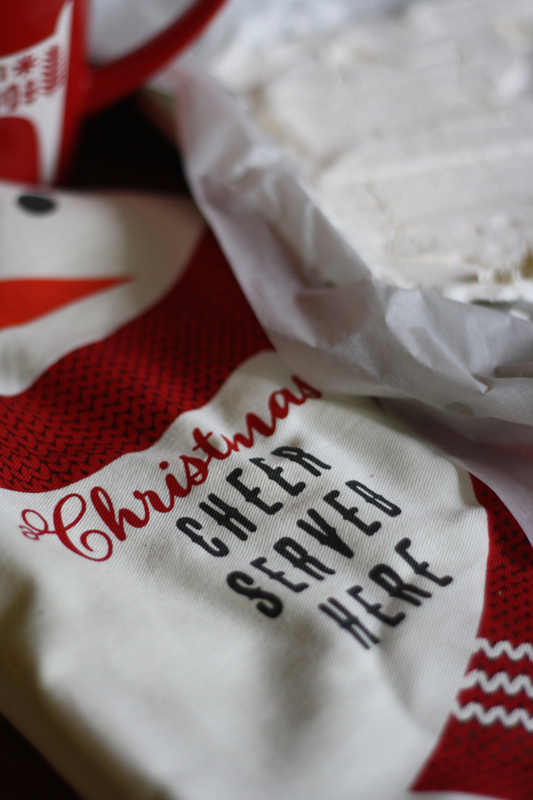 A festive spatula makes the process so much more fun. This spatula actually came in a tea towel set from Hallmark. This set makes a fantastic last minute gift because it comes with an adorable snowman towel to go with it. 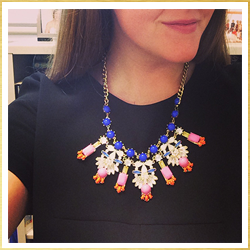 Coming in at just under $15, it's a fabulous price point, too. You want your whipped cream to be relatively flat, and thick enough to cut through. Mine ended up being about an inch or so thick. Pop that cookie sheet in the freeze for 3-4 hours and wait patiently for the finished product. After the time has passed, pull out your cookie sheet (you might want to use a potholder because that metal is crazy cold). 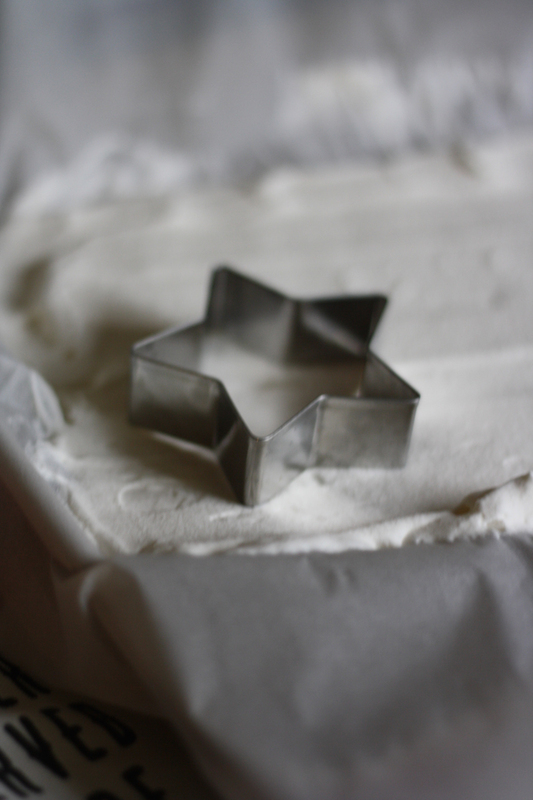 Next, find a cute cookie cutter like the star used here, and carefully cut into the whipped cream. It will be frozen solid and a bit hard to cut through, so be careful not to wiggle too much and break your star. 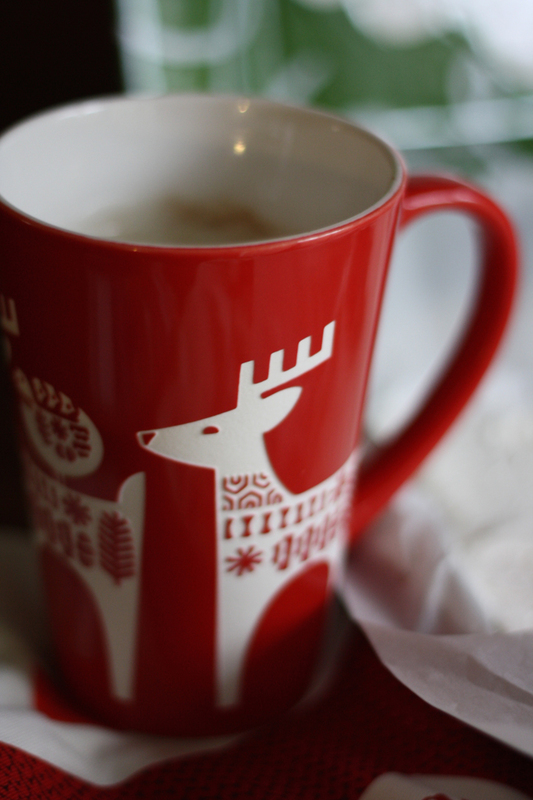 Finally, add your star to a cute coffee mug (like mine from Hallmark) full of hot chocolate and voila! 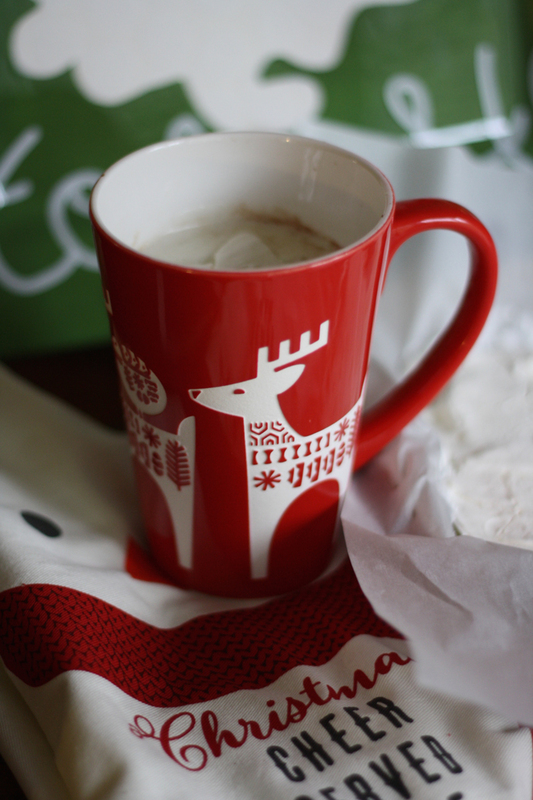 a darling little topping for your hot cocoa. Take a peek at the video below for a quick visual overview of this project from start to finish. It's easy as pie! And if you're in the market for fantastic hot cocoa, might I recommend this set?